GBAmp3.5 is coming! Join Waitlist to order first! GBAmp3 has been discontinued! 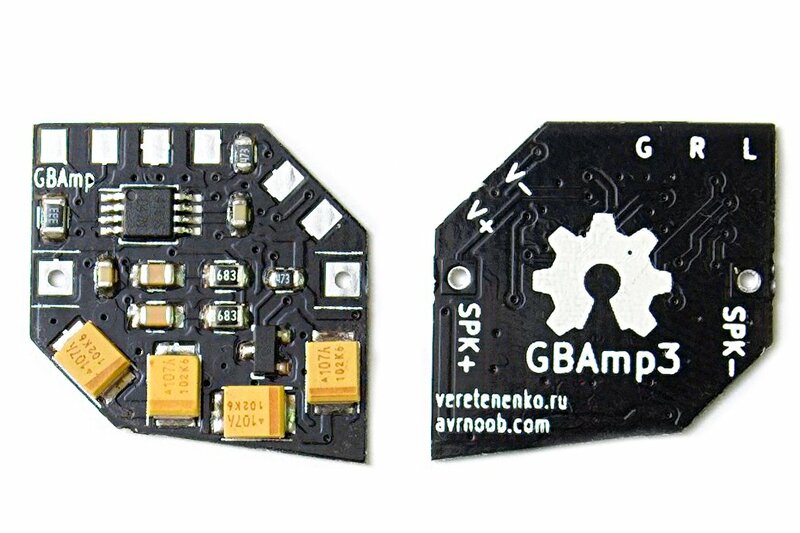 GBAmp3 is a successor to GBAmp2s. 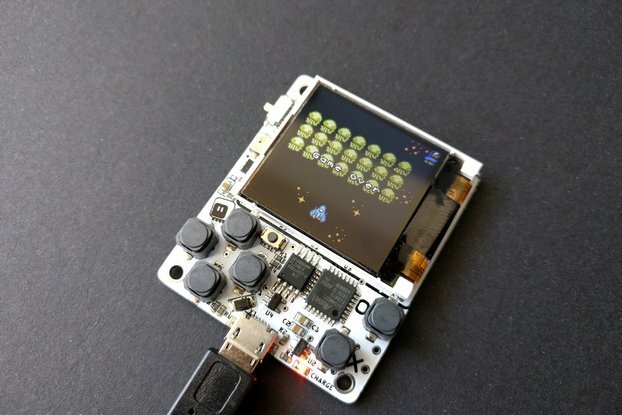 GBAmp is a little but powerful amplifier module made to fit your favourite Game Boy. Most Game Boys has pretty low spekaer volume, but GBAmp can make it sound so that your neighbours can hear it :) GBAmp is a "Hi-Fi" grade Class-D amplifier which is more power efficient than Game Boy internal amplifier. This also can help your batteries last longer. Better fit for Game Boy Color if using original speaker. Main benefit is the sound volume, it's much louder than Game Boy internal amp. Class-D amp is very power efficient, this means longer battery life, significantly longer. I would appreciate it if there is another opportunity. I'm not 100 % sure why I felt the need, but I can now play my original gameboy at a much louder than normal level. Thanks for the awesome mod ! Great , i think would be hard to install if you dont have experience with this kind of thing, great service great product, cheers! This amp makes the game boy model DMG go from just barely loud enough in a quiet room to being heard clearly from a room with the door closed while not even being in the room. I used a Railmaster DS28RND 28mm speaker for it. The directions for the installing the amp were easy to follow .The amp can handle 3 watts but 2 watts is more than loud enough. Communication with Anton before I ordered was very good, he gladly answered all questions I had. For me, someone with hardly any soldering experience and a soldering iron with a too large tip, installation was kind of a challenge, but in a good way! Had fun, and it worked out. Lifting that pin with a small hobby knife (good tip from the other review) wasn't too hard. Checking afterwards if I had done it right, was much harder, as those pins are so, damn, small. No problem at all to fit everything in my GBA, absolutely had no issues with that. Sound volume is just perfect, a little more than you would normally need, and perfectly loud enough for some games I have with pretty low volume. This actually is the sound volume the original GBA should have had. Sound quality is a bit too harsh for my taste to be honest, too crisp and sharp. After some testing found out the "problem" (more like a personal taste issue I guess) was in the speaker, so placed back the old speaker and am perfectly satisfied now. 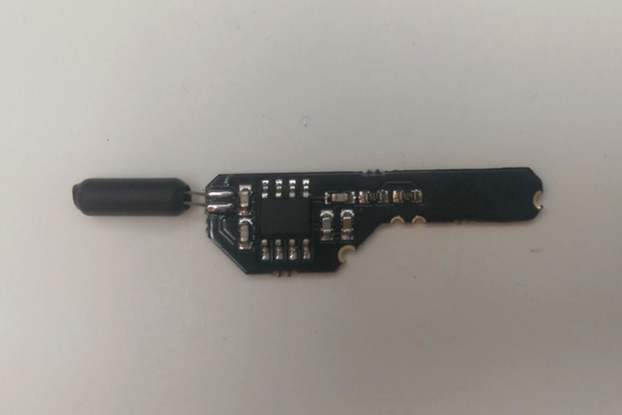 The hardest part was lifting the pin off the chip, which was achieved using plenty of flux and an Xacto knife, gently heating with a welder expert 15w fine tip. Super loud and crisp sound that has a definite "wow" factor, sounding even better through headphones. A must for anyone serious about the Gameboy. I will be purchasing more Gbamp's and installing them in a DMG and a Color..and recommending them to my friends and family. Thank you Anton for this amazing bit of kit! Keep up the good work! Installed the GBAmp3 in my modified gameboy advance with backlit screen and it works like a charm! The sound is crisp and loud enough for a gratifying retro gameplay. Recommended to buy together with wires as they are cut to the correct length by the seller for easy installation, which I think is a nice touch. Really glad that such amplifier for GBA existed! 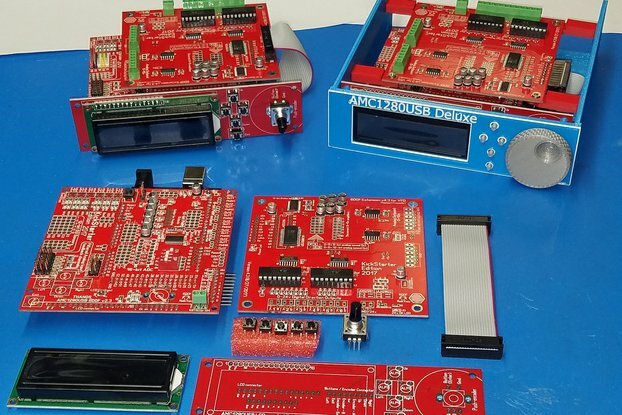 Soldering is moderate difficulty but if newbie like me able to do it, then anyone also can. Installation isn't too bad. Hardest part is closing up my GBA with all that extra wiring in. But turn it on and... BRRRIIIIIIIIIIIINNGGG, BADDDIIIING! Turn it down, it's way too loud! Installation is a bit tricky, you need to know soldering skills and be patient. Results are pretty impressive: volume is more powerful and clear, even with the old gba speaker. I'm very satisfied! Thank you Anton! 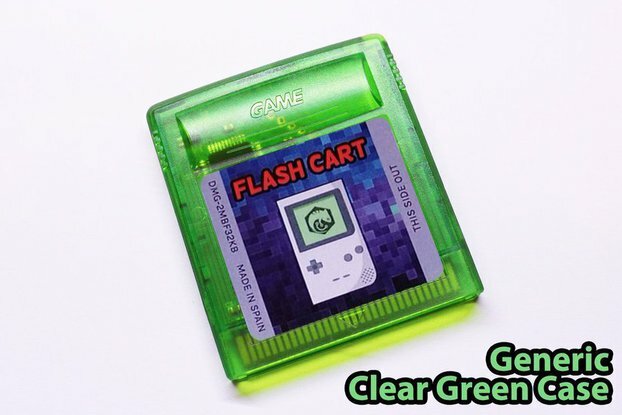 I ordered this for a GameBoy Pocket with an aftermarket backlight. It shipped fast (with tracking), but shipping from Russia to the U.S. took some time. However, that's to be expected. The documentation is clear and easy to follow. I initially had some issues with the power and white-noise. I emailed Anton with my concerns and he quickly responded with help. After a few modifications I am extremely happy with how the GBAMP3 performs. It's night and day how much better the GBP sounds with this mod. It's hard to go back. I'm extremely satisfied. I just ordered another one for my Game Boy Advance! The Amp does the job. Sound is indeed a lot louder. Pretty easy to instal (although a bit hard close the gameboy). It's 100% what I was looking for. GBAmp3 is something more than I expected. Our Game Boy Color is now very, very loud. Before upgrade, I was playing on max volume and even that was to quiet. Now, my son is playing on volume below one third of the scale and it is enough (for me even to loud). Really, great job. GBAmp3 is nice piece of electronics. It is perfectly designed and made. Ideally fits where it supposed to fit. The installation is very easy - two schemes from the instruction guide give you proper direction how to mount it. Six wires must be soldered in proper points of Game Boy board.